Sedna offers a full portfolio of high quality IP Surveillance products for monitoring your operations. IP cameras make use of existing wired or wireless data networks to provide video feed without installing additional cabling. 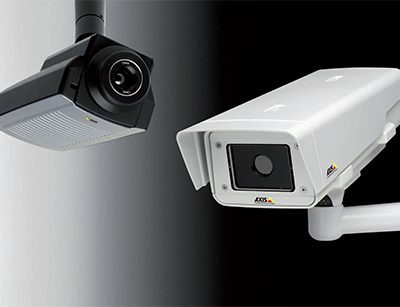 PTZ cameras. Pan, Tilt, Zoom cameras are controlled remotely to track and zoom in on the subject. PTZ cameras can be controlled ad hoc or to continually execute a guard tour. Thermal cameras. Thermal cameras allow for the detection of people and vehicles in complete darkness or extremely dusty conditions at distances of up to 1 km for people. Fixed cameras. 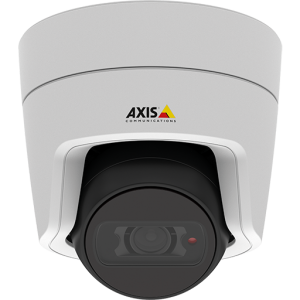 Fixed cameras provide for lower cost surveillance solutions and perform very well in low light conditions. We offer indoor, outdoor and ruggedised fixed IP camera surveillance solutions. Recording solutions. Feed from IP cameras can be monitored through the existing LAN as required. Recording solutions can be configured to only record on motion, etc. Geo-Cam. The Geo Cam is a solar powered, wireless LAN based PTZ camera which is mounted on a self contained trailer and allows for mobile surveillance in your operational areas.